10. 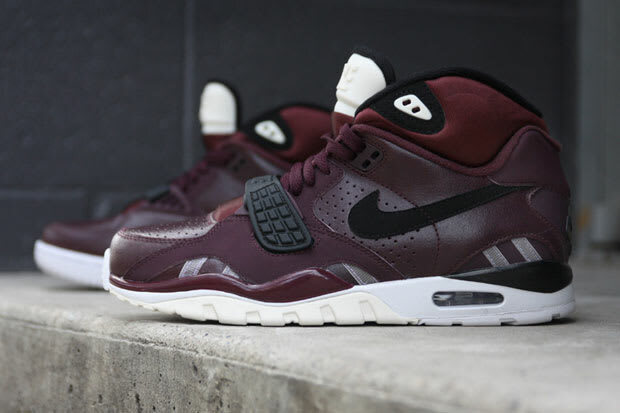 Nike Trainer II SC "Burgundy"
Joe says: "A sneaker doesn't have to be limited to be awesome. The Nike Trainer II SC is a classic silo, and this colorway is my favorite out of all the colors to drop thus far. The leather is really good on these and it's a pair of sneakers I'll wear until they're really beat."